I’ve been meaning to write about Baltimore Coffee And Tea Company for a very long time. I am grateful to have the opportunity now. If you’ve ever been there, you know it’s a happy place, with a welcoming aura, and a great energy. In a future post, I will talk about the Timonium location and all the fun that takes place there. They have four stores, but I will start with where’s closest. 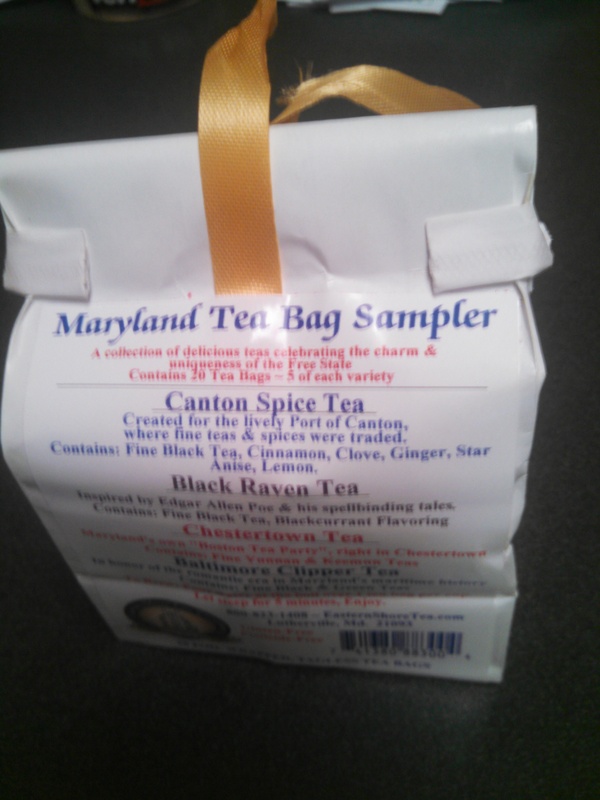 What you see at the top of this post, is the Maryland Tea Sampler via the Eastern Shore Tea Company, and how awesome is that packaging? I wish I could write about all of them, but as seeing I’ve only had one thus far. One (or two) at a time folks. 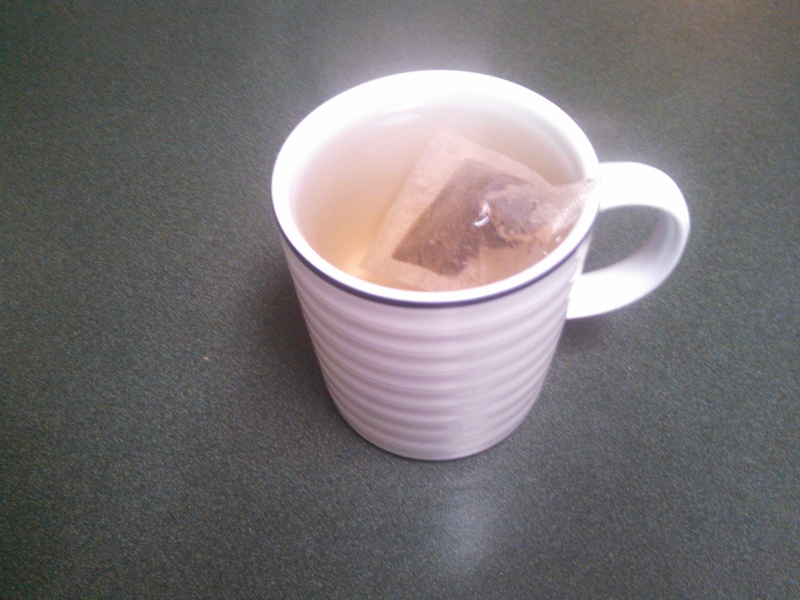 Even though Spring is around the corner, it’s nice to enjoy a tea that warms me up in another way. And with the combination of cinnamon, ginger, clove, lemon added to the black tea, it represents everything that is good in the world. I would recommend this to anyone. Based on the flavors, it can be drank at all times of the year. I enjoyed it with a few dark chocolates. If you look closely, you can see the steam rising above. Wonderful stuff. Now there is one last ingredient I wanted to list separately. 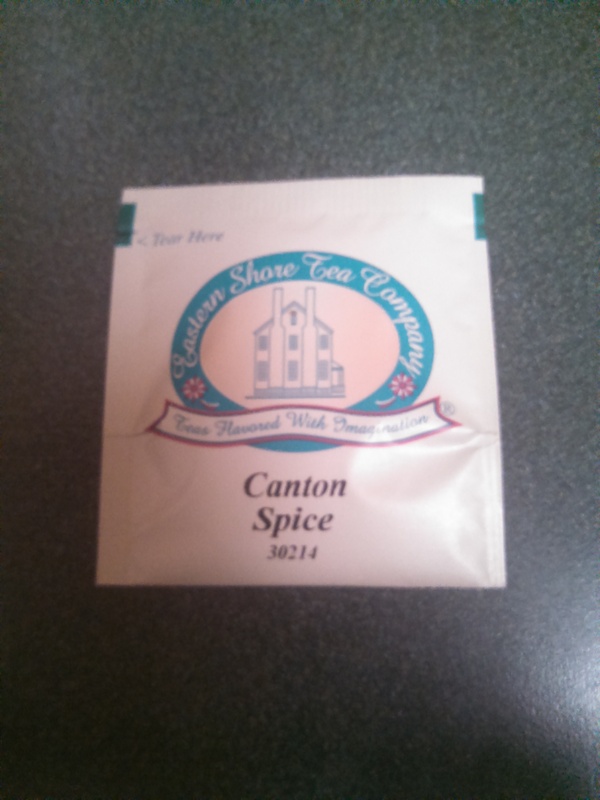 I had never heard of Star Anise, until I looked at this package. I have included some links, to help you and I. This will be an ongoing learning process, which is a good thing. I could dedicate an entire blog to the store itself, and there will be many posts coming about their many choices, as they have an incredible selection. I have always been a supporter of local establishments and what better representative can you have then Baltimore Coffee & Tea. When you combine the joy of tea drinking to the joys of supporting local shoppes, it’s a win-win for everyone. To be continued. And soon.